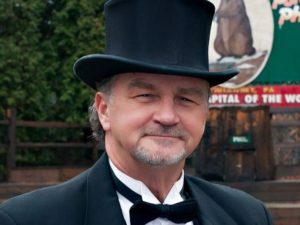 On February 2nd, 2019, it will be the 133rd year of Groundhog Day at Gobbler’s Knob in Punxsutawney, Pennsylvania, which is a little drive north of Pittsburgh. This is when Punxsutawney Phil will reveal to the president of his Inner Circle his prediction for the end of winter. It all happens at the break of dawn, on a usually very cold morning in front of thousands of spectators and television and news media cameras. Whatever happens, Phil’s prediction is transmitted to millions thanks to the media. Groundhog Day has European roots. Started centuries ago and is rooted in certain animals in nature “awakening” from their winter hibernation on certain dates. Legend has it then that the groundhog come out of his winter hibernation on February 2nd to look for his shadow. If he sees it, this is seen as an omen of six more weeks of bad weather, and he then returns into his hole. If the day is cloudy, and there is no shadow to see, he takes it as a sign of spring and stays above ground. Some of Pennsylvania’s earliest settlers were Germans and they noticed the abundance of groundhogs. They saw the animal as the most intelligent and sensible of the local animals, and decided that if the sun did appear on February 2nd, the groundhog would be the one to see its shadow or not. Punxsutawney Phil is named after King Phillip. Crowds have gotten as high as 30,000 on Gobbler’s Knob. The Punxsutawney Spirit newspaper printed the first news of the observance in 1886, one year before the first trip to Gobbler’s Knob. During Prohibition, Phil threatened to imposed 60 weeks of winter on the community if he wasn’t permitted a drink. In 1982 Phil wore a yellow ribbon in honor of the American hostages in Iran. 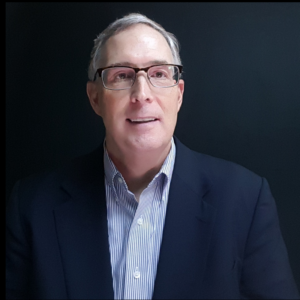 In 1986, Phil went to Washington, D.C. to meet with President Reagan. 1993, Columbia Pictures released the movie Groundhog Day, starring Bill Murray. 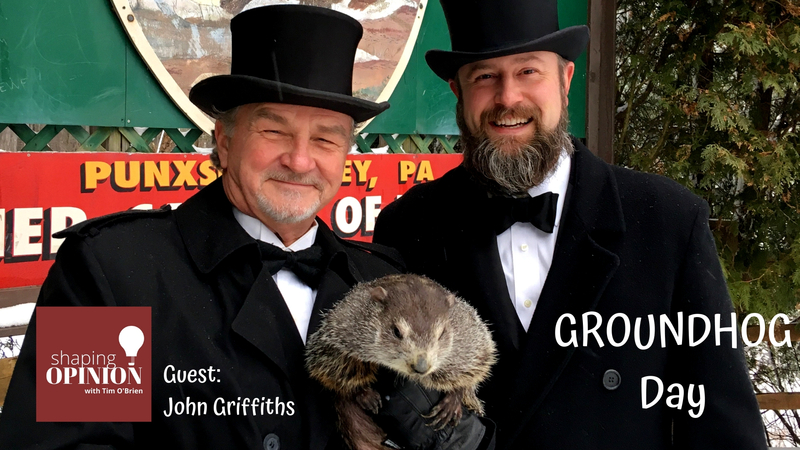 John Griffiths is a co-handler in the Punxsutawney Groundhog Club and a member of the Inner Circle. He’s been a member since 1999.